There are hundreds of free-to-air (FTA) satellite TV channels around the world which you can access legally provided you have the right equipment. In Kenya, free-to-air satellite TV channels include NTV, K24, KTN, Citizen, KBC and Kiss. It is fairly easy to set-up a connection and enjoy quality diverse programming from free-to-air TV channels. Programming includes; movies, news, fashion, entertainment, kids entertainment, education, travel, nature and much more. I strongly suggest you get a professional installer because the entire set-up is a bit technical. Most DSTV satellite installers also install FTA for clients. One of the best FTA satellites for Kenya is the Nilesat 102/201 located 7° West (KU Band Beam). It offers over 300 channels. These include MBC 1, 2, 3 and 4 which offer movies and entertainment in English as well as ONE TV, MBC Action, Aljazeera News and much more; however, most other channels are in Arabic. For a sample of MBC 2 which offers Hollywood movies in English, see our MBC 2 streaming page. You can find other satellites at Lyngsat.com. Satellite dish - you can purchase this at electronic shops in downtown Nairobi. FTA receiver - also available in downtown Nairobi. Coaxial cable (sufficient length from your roof to the TV). Steel nails or screws or any type of mounting for your satellite dish. Satellite finder and compass - if you use a professional installer, they should have their own satellite finder and compass otherwise these are also available in downtown Nairobi. Use the cable clips and hammer to run the coaxial cable from the FTA receiver to your roof. Run your cable on a section of the wall that is shielded from human interference. Mount your satellite dish on the roof of your house/flat and point it in the direction of your preferred satellite. Use the compass to determine the correct direction based on information on the Satellite's position (see Lyngsat.com). The dish mounting (use the steel nails or screws as the case may be) must be tightly secured so as not to be affected by strong winds and adverse weather. Tighten the screws slightly so that you still have room to make minor adjustments. Connect one end of the 6ft coaxial cable to the Satellite finder and the other end to the satellite dish LNB (Low Noise Block). Switch on the Satellite Finder, enter the Satellite name and download the frequency number. The Satellite Finder will start beeping with quiet intervals. Rotate the dish slightly and listen to the beeping. A shorter beeping interval indicates that you are moving in the correct direction and that you are horizontally aligned with the target Satellite. Tighten the rotation screws completely to maintain this angle. Adjust the vertical angle in the same manner until you hear a continuous beeping sound. This indicates you have aligned your dish at the best position for optimum signal quality and strength. Tighten the vertical adjustment. Connect your coaxial cable to the LNB and the other end to your FTA receiver. Use the masking tape to secure any loose cabling running from the dish LNB. A loose cable can affect the quality of your signal. Switch on the FTA receiver and TV. After initialization, press 'menu' on the receiver's remote. Scroll to 'setting' and 'select' satellite. (depending on your receiver model, the exact captions may be slightly different). You should see a list of pre-installed satellites. Scroll to select your target satellite e.g. NileSat and press 'OK'. Press the search button (yellow button on most remote controls) and the receiver will begin searching the channels. Observe the progress bar and once it is at 100%, the first channel found should be displayed on the screen. 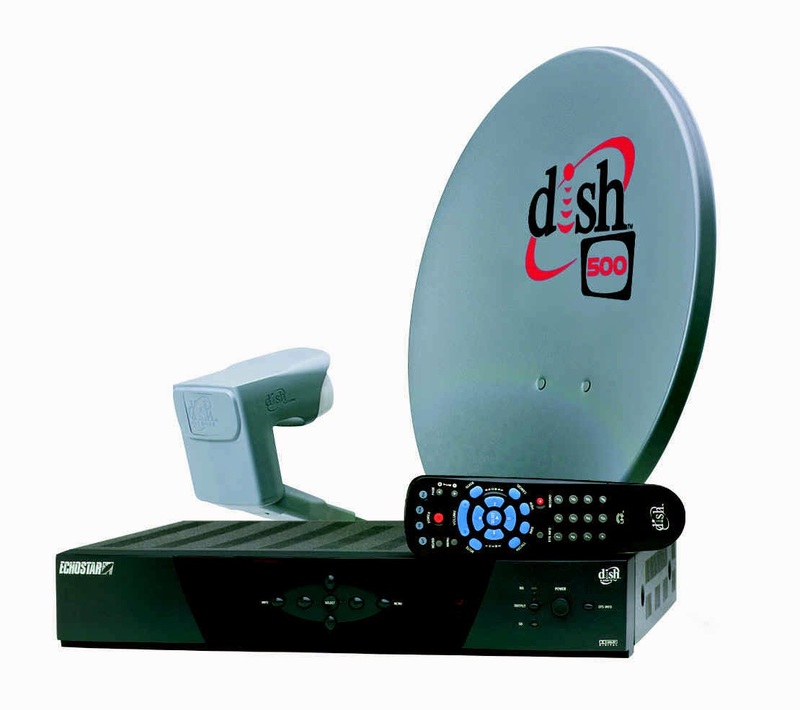 Flip through the channels to confirm that you are receiving all the Satellite's FTA channels. Also, check for signal quality. If everything looks fine then you are correctly set-up! Look for me and buy me a beer. There should not be any physical barriers between the dish and Satellite e.g. trees, buildings, hills etc. You must have a clear line of sight. For best results, it is recommended that you engage the services of a professional satellite dish installer. The installation fee ranges from KES 2, 000 - 3,000. There is a new Samsung TV known as the Samsung LED TV Free Satellite. Samsung and SES (a Satellite company) have begun rolling out the product in Africa beginning with West Africa. The television comes with a satellite TV receiver that allows African customers to access over 60 SES FTA TV channels. The total installation costs range from KES 15,000 to 20, 000, a one-off cost with no recurring costs.